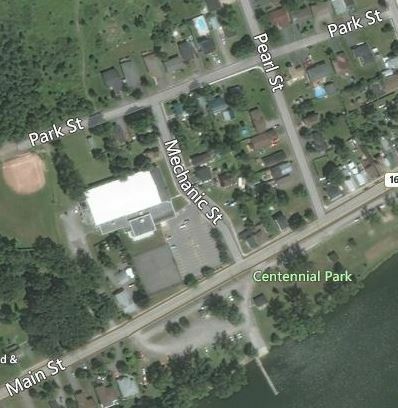 Why isn’t Mechanic Street straight? 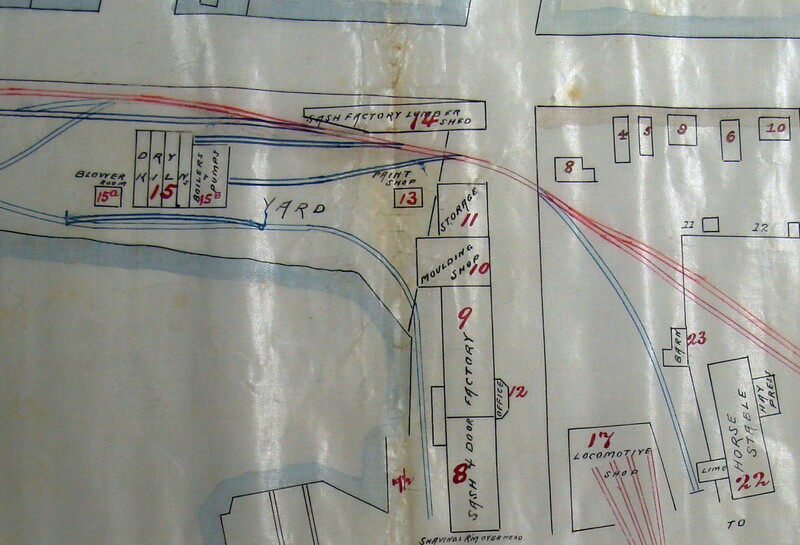 A recent accession from Edward Wright (2014.18) has added considerably to the Archives’ stock of information relating to the match companies which used to exist in the town. 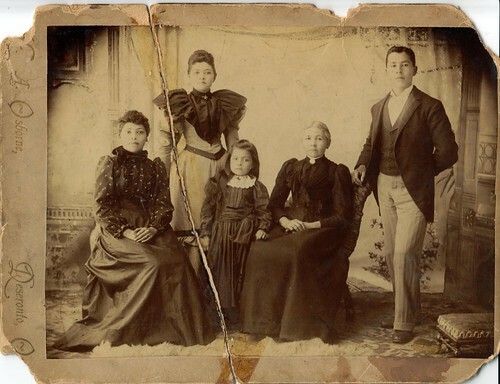 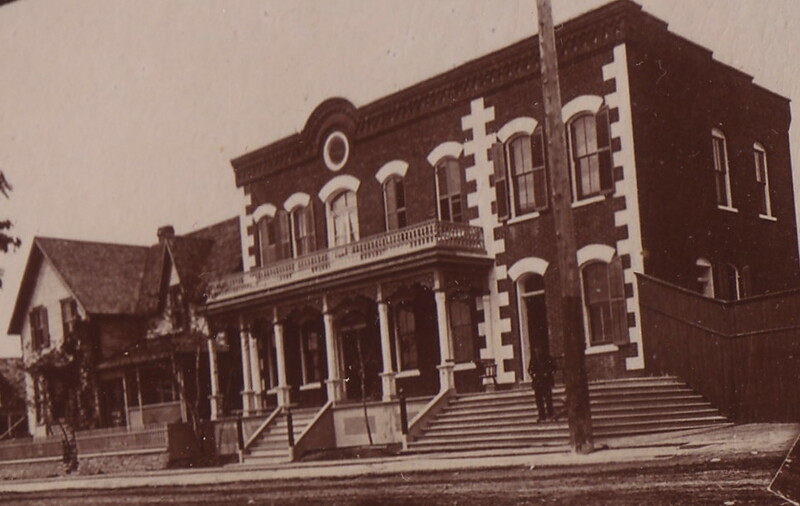 Mr Wright is a collector of matchboxes (a phillumenist) and has done a lot of research into the matches made in Deseronto in the first half of the twentieth century. 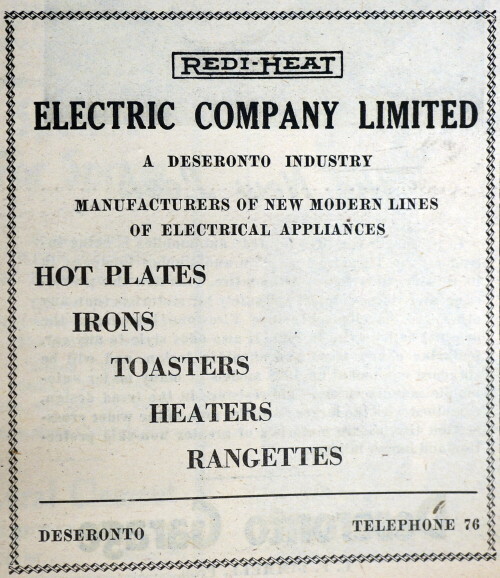 The Rathbun Match Company was only in operation for a short time between 1915, when this advertisement appeared on the front of the Canadian Grocer, to 1916, when the Town Council minutes note that it ceased operations in June. 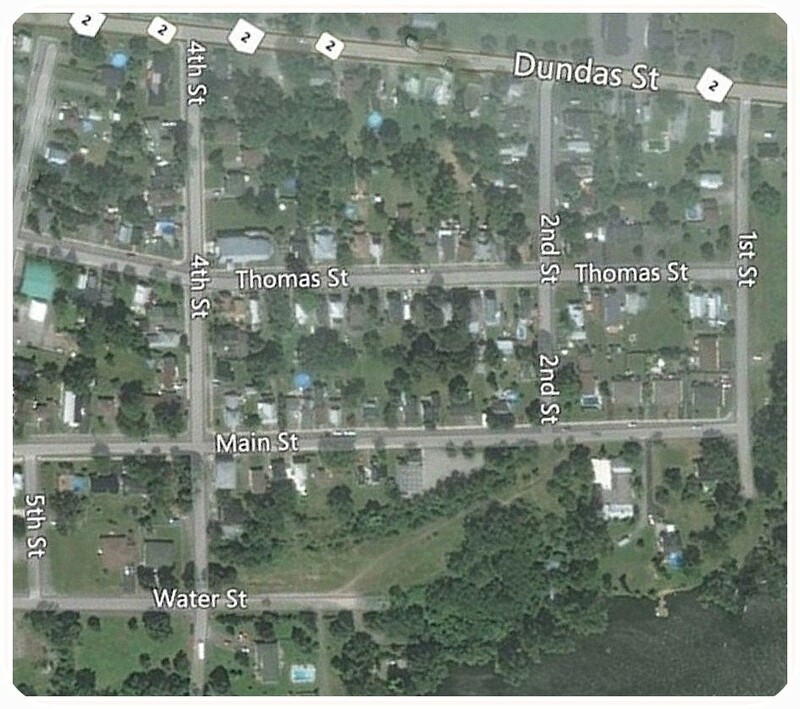 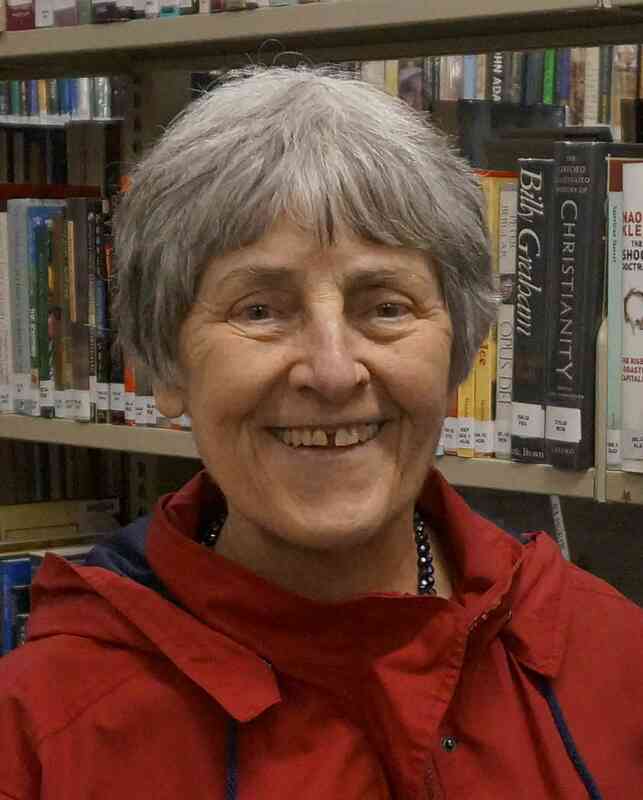 The Council approved the request, effectively wiping Quinte Street off the map of Deseronto, and giving Mechanic Street the shape it has today. 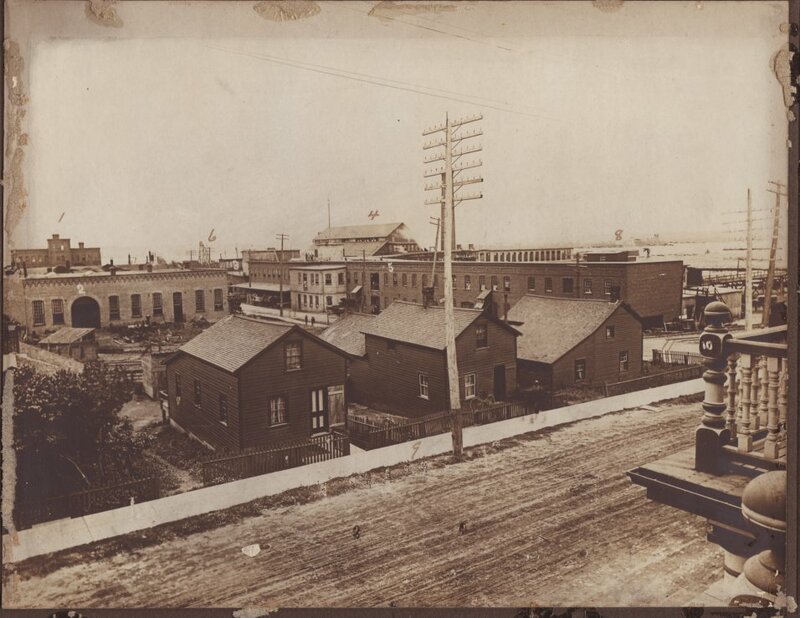 The postcard below shows the factory at the height of its operations. 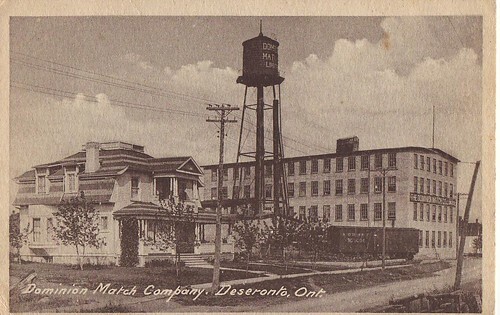 A third firm called the Beacon Match Company began operations in Deseronto in September 1919, but it is not clear where this factory was located. 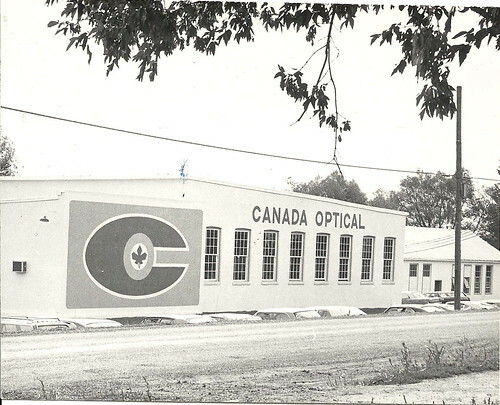 It may have used one of the vacated Rathbun Company sites. 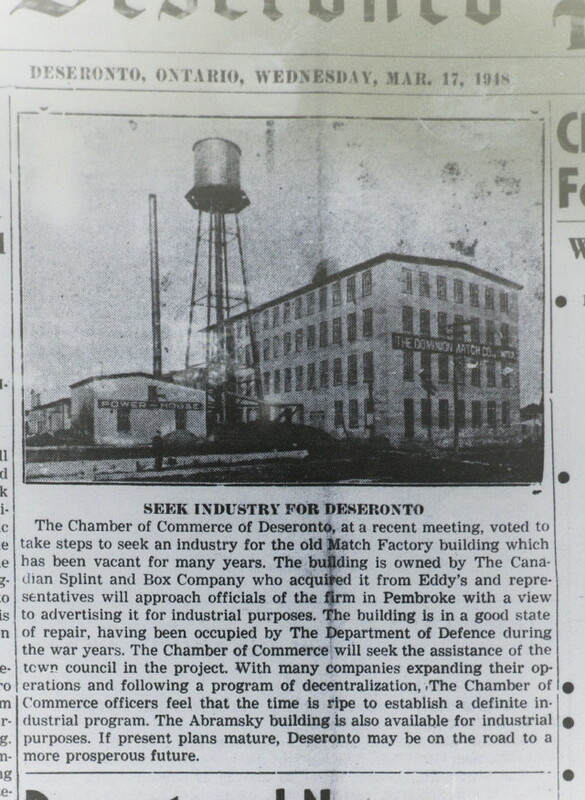 A report in the Deseronto Post from March 17th, 1948 notes that the Chamber of Commerce was seeking a new owner for the Dominion Match building, which had “been vacant for many years”. 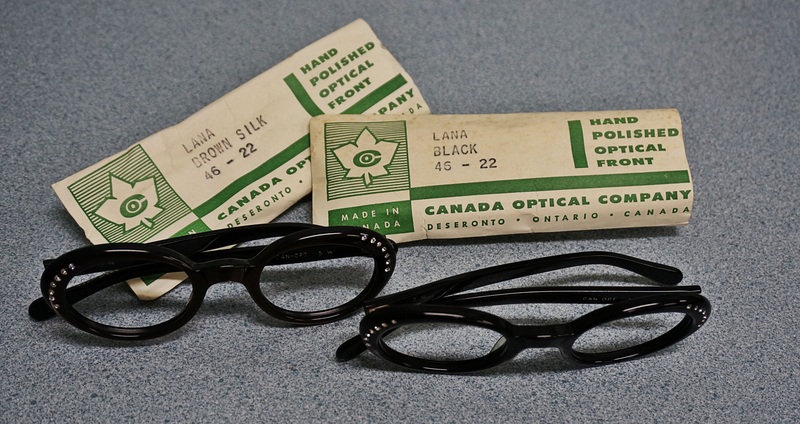 It was in good condition, as it had been used by the Department of Defence during the Second World War. 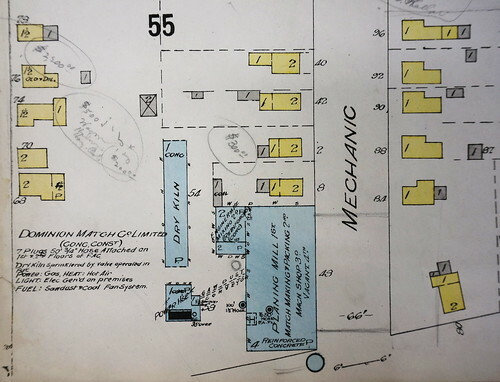 Today, the Deseronto Community Recreation Centre occupies the site of the Dominion Match Company’s factory and Mechanic Street still has a kink in it: the only visible evidence of Deseronto’s match-manufacturing history and the only curving road in the whole town.